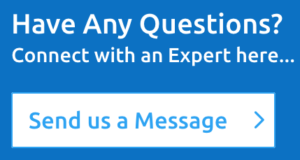 Are Your Agents Feeling Engaged? Centers that have unmotivated agents can cost you $10,000-$15,000 per agent. A center without motivated agents is like a boulder chained to your ‘management ankle’. Research points to unmotivated agents lowering customer satisfaction and lower productivity. And how about your satisfaction and productivity? A deep breath, some deep thought, and some targeted action can break that boulder down. 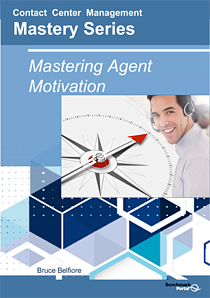 Download our 20 page ebook today to improve your agent Motivation.